[doublepost=1536792582][/doublepost]Slightly of topic, but anyone trying Mojave but may want to revert back to High Sierra make sure they download the full installer for HS before 24th as once Mojave comes out HS will probably be removed from App Store and OS’s are no longer included in your purchase section in the App Store. and so option 4 will download the full installer for beta 11. 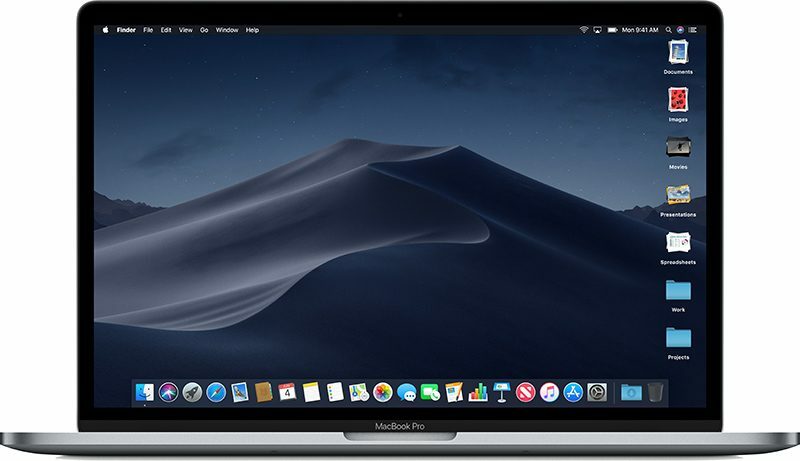 Did anyone have success with the Python script on MacBook Pro (2018)? I always get an error when installing. EDIT 2: My speculation is that the MacBook Pro T2 chip will verify the integrity of the installer app. Since the installer is assembled from various pkgs by the script, it is not digitally signed by Apple, and thus the installation fails to initiate. 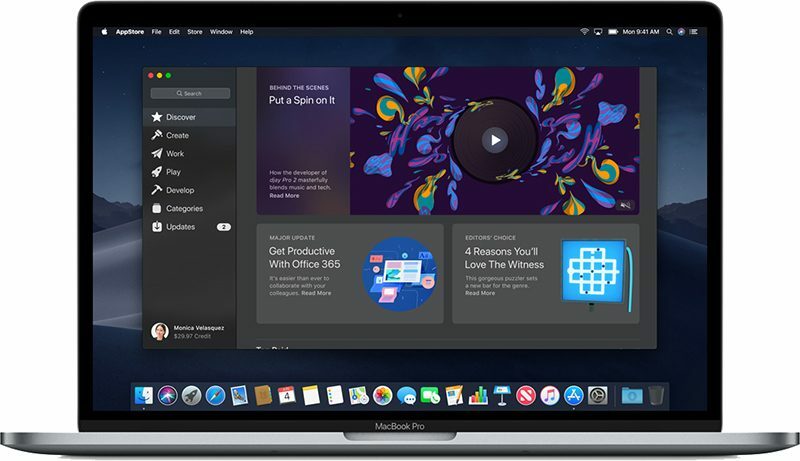 The only way to install Mojave is to download it from Mac App Store. I would guess with no Updates out by now the well have to wait Till Monday for the final product, Probably on Tuesday we will get macOS 10.14.1 beta 1. Once 10.14 is officially released if YOU DO NOT WANT to continue receiving the ".~ " updates then make sure you set your machine NOT to receive further beta Updates. Set it to Restore Defaults. "Public Beta would be the same but instead of Developer it would State Public Beta"
I thought the recycle stuff was really more for marketing to the tree huggers. Telling them to go ahead and buy a new iPhone and don't feel guilty as their old iphone won't go to the landfill. With that Apple has a bigger excuse not to support old devices which will sell more phones.